Head easily miters to any position with positive locking at 90 degrees & 45 degrees. 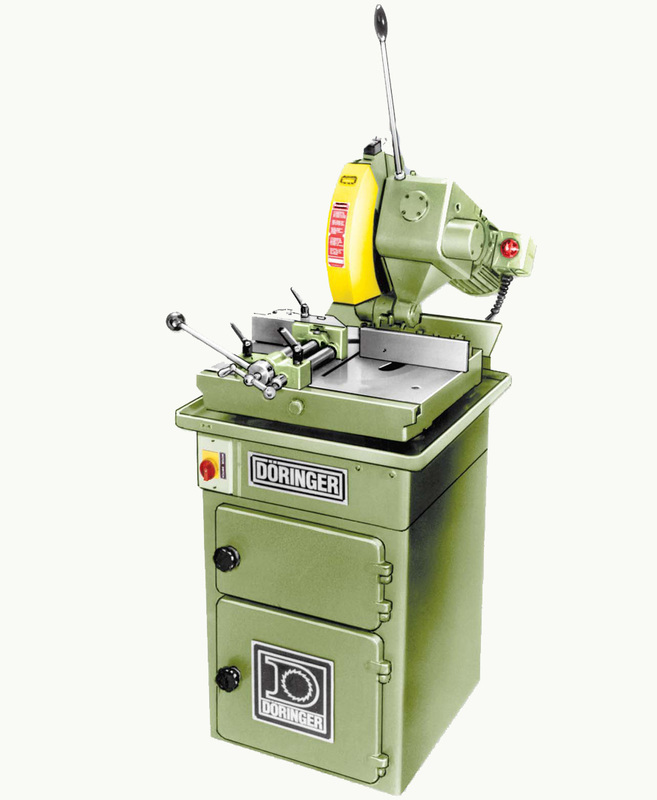 Workpiece remains stationary while head rotates for mitering. * All Single Phase Motors Are Dual Voltage. All 3 Phase Motors Are Single Voltage. Please Verify Your Available Voltage. ** Gear Reduction Ratio 1:31 For High Torque.